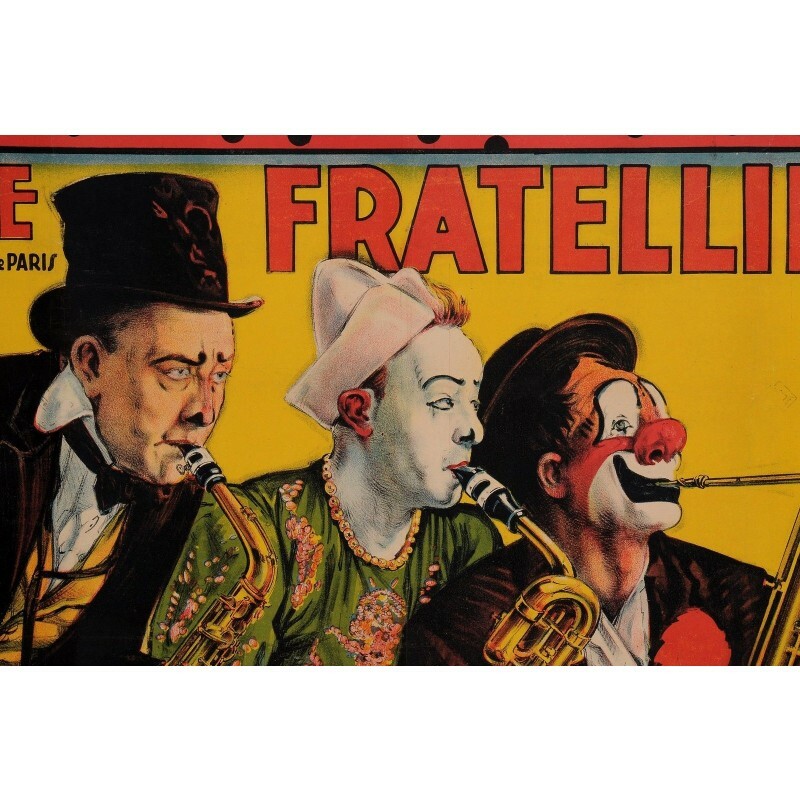 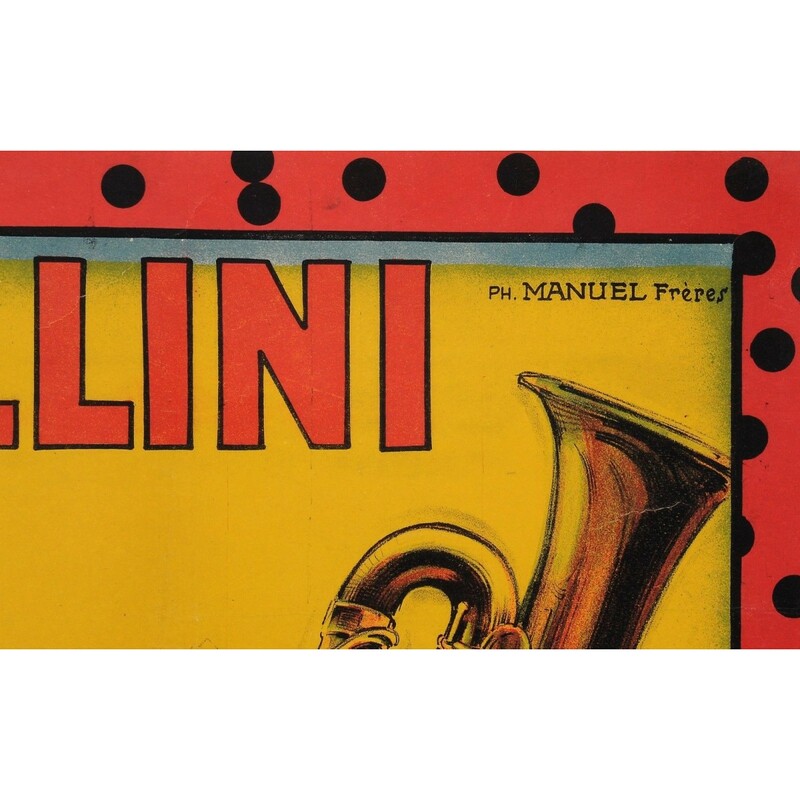 The Fratellini circus family was world's famous in late 1900s and 1920s. 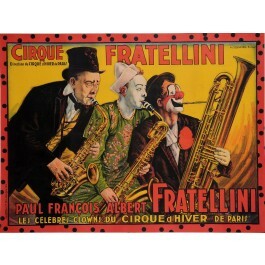 An engagement at the Circus Medrano after World War I was so successful that it sparked a strong resurgence of interest in the circus. By 1923, the Fratellini brothers had become the darling of the Parisian intellectuals, lauded in print and worshipped by adoring fans who would show up at the circus just in time for the Fratellini entree, which sometimes ran as long as forty-five minutes.